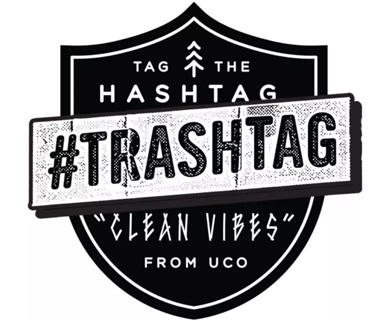 In 2015, outdoor accessory brand UCO Gear launched the UCO #TrashTag Project, a social movement that encouraged the public to clean up litter on trails, parks, beaches and city sidewalks alike. Nearly four years later, the #TrashTag Project has made a comeback, inspiring people around the globe to be accountable for their waste and participate in mass clean ups. 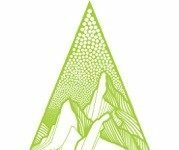 The movement goes beyond simply picking trash—it is motivating communities to reevaluate their dependency on single use plastics, paving the way for more sustainable alternatives, said the company.